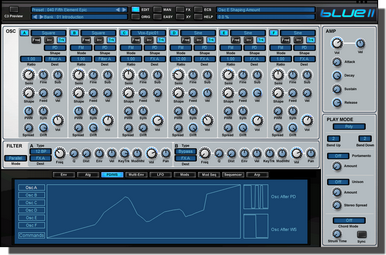 Rob Papen has released Blue II. 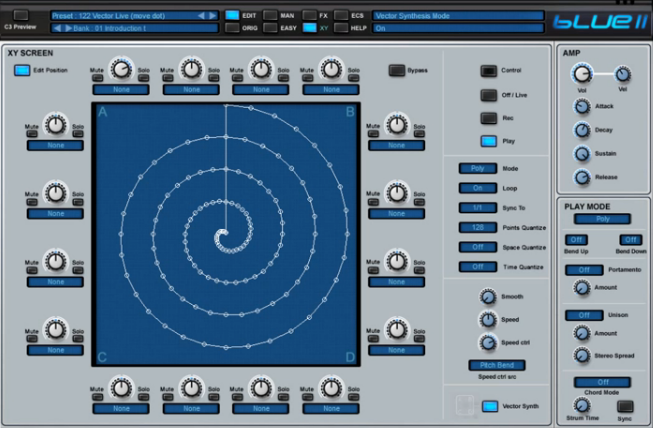 In Blue-II they go beyond FM synthesis to what Rob Papen calls ‘Cross-fusion synthesis’. I contributed to some of the factory presets in Blade (see this post http://www.modulatethis.com/2012/03/rob-papens-blade-synthesizer-now-available.html) and really loved the XY pad so it’s great to see this make it to Blue-II. All these new features with Blue's 6 oscillators really opens up the sonic range and sound design possibilities. Here is a an intro video to help you wrap your head around this release.